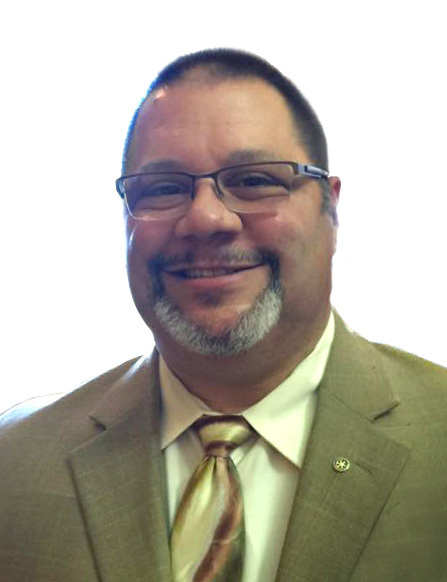 The Retirement Security Initiative (RSI) today announced that its Board of Directors has named Pete Constant as the organization’s new Executive Director, effective June 16, 2016. Constant brings to the position an extensive background in pension management and reform, government policy and law enforcement. He replaces Peter Furman who is retiring. From 2015 to present, Constant was Director of the Pension Integrity Project and Senior Fellow at the Reason Foundation. There he led the team that designed, drafted and negotiated the successful public safety pension reform plan for the state of Arizona, which was passed with strong bipartisan support in both the Arizona Senate and House of Representatives and was signed into law by Arizona Governor Doug Ducey. “Because of Pete’s tenacious efforts at facilitating consensus among Arizona stakeholders, policymakers were able to pass ground breaking pension reform legislation, effectively putting the safety pension system on a path to stability and saving the state billions of dollars in the coming decades,” said RSI Board Member and former Utah State Senator Dan Liljenquist. Prior to his work at the Reason Foundation, Constant served as Councilmember for the City of San Jose from 2007-2014. As Councilmember, he championed efforts to successfully balance the budget in the face of a cumulative deficit of nearly $650 million, and was instrumental in recommending and advocating policy, funding and public safety reforms. From 2007-2014, he served as trustee of the $1.9 billion San Jose Federated City Employees’ Retirement System. From 2011-2014, he served as board member of the $2.8 billion San Jose Police and Fire Retirement Plan. During his tenure, his policy recommendations led to structural changes of the boards’ composition to include both stakeholders and financial experts, which minimized conflicts of interest and increased plan performance. Constant began his career in law enforcement as a police officer for the City of San Jose, where he served for 11 years until an on-duty injury forced his early retirement. He replaces Peter Furman who helped launch RSI in July 2015 and has since led its advocacy efforts and day-to-day operations.